A little bit about me….! 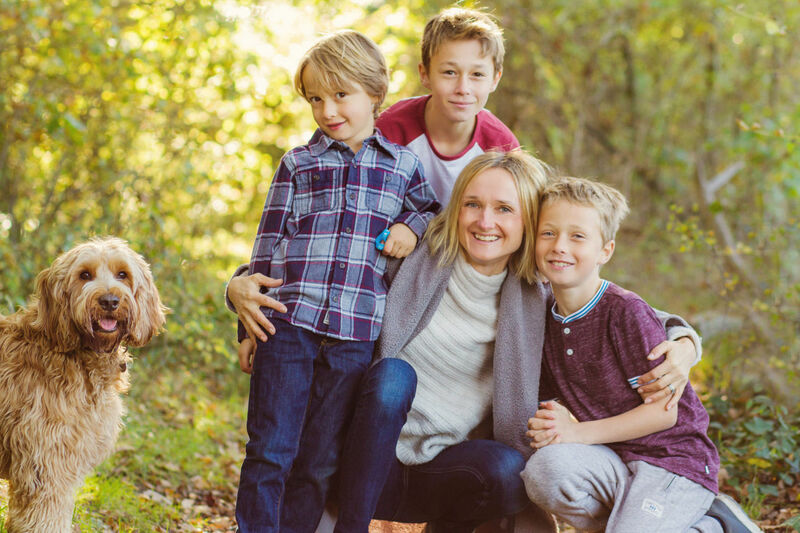 I live in North London with my lovely husband, 3 gorgeous boys and a beautiful energetic dog so running around with children and animals is second nature to me! I absolutely love meeting new families and get such a buzz out of interacting with children and seeing them enjoy their photo shoot. I have been photographing families all over London for over 7 years and pride myself in capturing the true personality of your children which is why it is so important for me that my photo shoots are enjoyable and playful! You do not need to worry if your child is camera shy, I will be calm and patient until they warm up and being a mother I am fully versed in tantrums so again you need not worry! I keep my style very simple. There is no over posing, forced smiles or over-stylised shots. I’m there to capture your family being yourselves and that in itself will provide a set of beautiful photos that are unique to your family. The reason why I love my job so much is knowing that I can capture and preserve this special time in your family’s life so you can look back and cherish the memories in years to come. Booking a family shoot can be daunting. This is why I am passionate about making your experience easy, stress-free and enjoyable right from the moment you contact me. Felicity photographed our little family in November 2013 and we have nothing but praise for the photographs she took and her efficiency in taking them. She managed to make the shots look very natural and really captured us well and without hours posing in front of the camera! 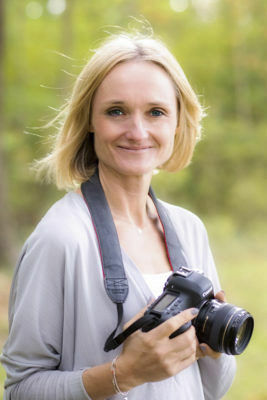 Felicity really knows her stuff and would recommend to any family wanting some wonderful photographs that they will cherish for ever. My only negative is that you might need to find extra shelf/mantle space as is very hard to choose which ones to frame. Felicity took wonderful photographs of our family and was incredible with our children. Her patience, organisation and professionalism is second to none. Thank you for a great, fun and memorable experience with wonderful photos which make the best memories. Felicity is a brilliant photographer. She has done 2 family shoots for me, as well as the cutest puppy shoot! I absolutely love the photos that she has taken; she has a special eye for lighting and giving the photos a dreamy feel that is both striking and natural. I would highly recommend her services! Felicity really created a laid back home from home photography experience. She really made our 8 month old daughter feel at ease and even tied a balloon to her hair so she always looked at the camera. We especially loved the black and white and natural shots in our garden which really showed her true character! We would definitely recommend her excellent personal and bespoke service to other parents! Felicity has taken photos of our family a number of times and she never fails to capture moments of magic. I have always hated having my photo taken but Felicity always manages to put me at my ease and has managed to great shots with my eyes open. Just wish I had known her when I got married. As a family, we have done 2 shoots with Felicity, one when my children were quite small and another almost 6 years later. Two different settings with two different briefs and on both occasions we couldn't have been happier with the results! The children were totally put at ease from the outset and were behaving in a very 'natural' way. On both occasions the photos have taken pride of place in our home and they are a beautiful memory of our growing family. Felicity was also the photographer at a family Batmitzvah party and captured the whole essence of the evening. I was fortunate enough to help with choosing a selection of photos for the album and we were all spoilt for choice! Highly recommend! We are thrilled to bits with the photos that Felicity has taken of us as a new family. She has captured some incredibly precious moments with our newborn son and has given us some beautiful photos to frame. We are so pleased that we had these taken. The photo shoot was incredibly straight forward and Felicity was very sensitive to the baby's needs as well as those of the tired parents! As a mother of two she knows all about seizing the moment. Felicity was fantastic ! She made my kids feel super comfortable, was flexible and we all had a lovely time ! The pictures were awesome and I would highly recommend her to anyone else! Felicity puts everyone at ease and forms a rapport with the children from the word go, ensuring she captures the best shots in a short space of time. We were stunned by the results and the special moments she caught on camera, making it very hard to pick between the final images! We have had 2 photo shoots with Felicity, both of which were an absolute pleasure. She made the kids completely at ease and managed to capture their true character and personality. Felicity takes all the stress out of the day and you end up with such precious photos and memories. I could not recommend her highly enough!